Today marks the beginning of National Work Zone Awareness Week! The initiative helps to bring national attention to motorist and worker safety and mobility issues in work zones. The Tampa Hillsborough Expressway Authority encourages all motorists to “Drive like you work here” to make it safely through work zones. 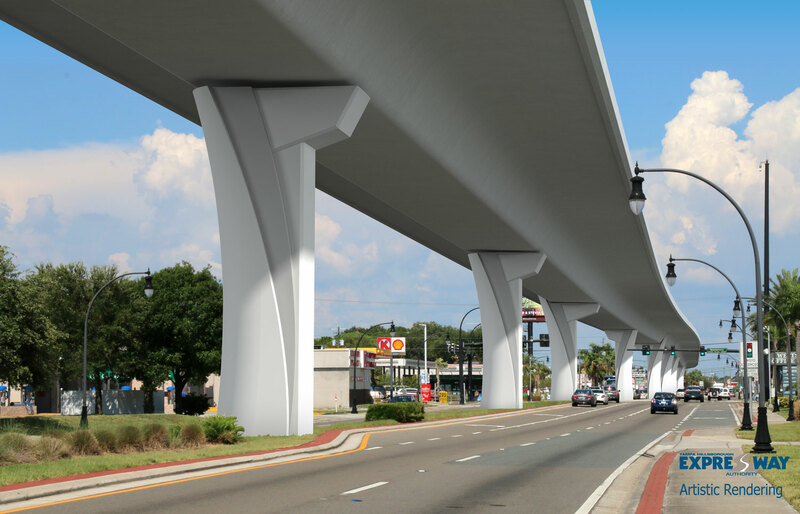 Safety is the Selmon Extension construction team’s number one goal as work continues on the project. Work zone signs are posted for the crews’ safety as well as the traveling public. The posted construction speed limit along the project corridor is 45 miles per hour. Drivers should stay alert and pay close attention to signs and flaggers and maintain a safe distance around vehicles and don’t tailgate.